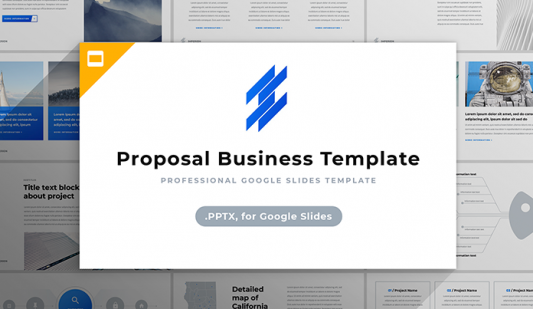 Google slides org chart (PPTX) - Free Download Now! What is this Google Slides org chart for? This Google Slides org chart serves as a support for speakers who are going to explain the hierarchy of a company or department. On the slide, there is a scheme with six blocks. Each of the blocks is equipped with an icon. There is no enterprise without an organizational structure. It is the skeleton of each business. Each company has different levels of management and a clear division of the stuff. In order to visualize this structure, such elements as this slide can be used. If a user has to describe the hierarchy of units or display the subdivision of all company’s departments, it is possible to add this slide to a presentation. The org chart template for Google Slides will help to vividly and clearly explain such a topic. This scheme does not only visualize information but also demonstrates users’ skills due to its high quality and modern design. Thus, its additional function is image making. Perfect quality. 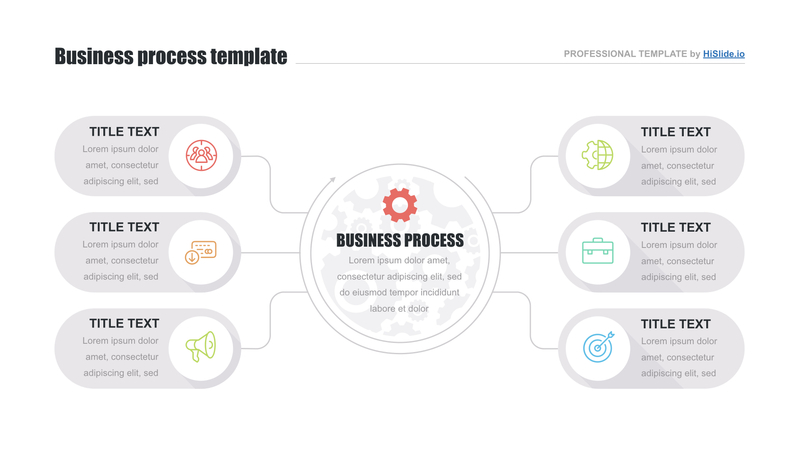 High quality on all possible devices regardless of their resolution is an obligatory characteristic of all our templates. We properly test the slides and offer only approved elements. Downloading this scheme, users can forget about any visible defects. Free download. 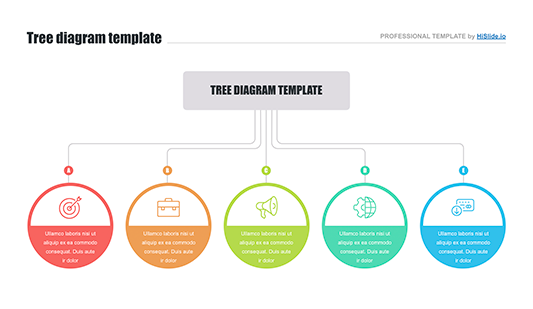 Everyone can freely download this org chart Google Slides template. No need to pay for this chart. Multipurpose element. The scheme can be added to business presentations or startups. If a speaker has to introduce the structural units or describe the relations between employees, this slide can be helpful. Easy-to-use ready-made slide. If you want to make work easy and efficient, choose this Google Slides org chart. 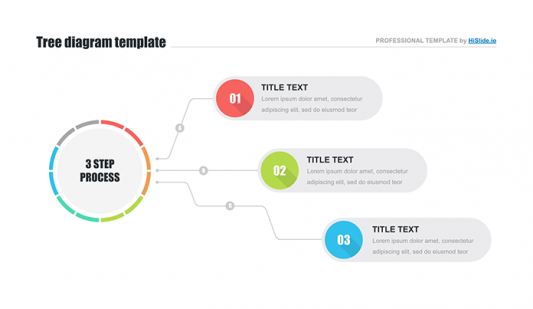 Premade slides help to save time and make presentations in a few minutes. The scheme is suitable even for beginners.